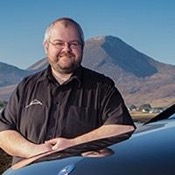 Local Private Tour Guide | Portree, United Kingdom | Stuart M.
I was born and brought up in the little village of Elgol on the Isle of Skye and love to share my passion for and knowledge of my native island with others. Having studied Gaelic and Communications at Scotland's 'National Centre for Gaelic Language and Culture', Sabhal Mor Ostaig, I went on to work with my parents as a tour guide and skipper on their world-renowned boat trips based on Skye. During that time I made various appearances on television and radio to talk about the area, as well as hosting my own weekly show on the local Skye-based radio station, Cuillin FM. In 2013 I suffered a serious knee injury which put an end to my sea-going tourism career (as well as giving me a welcome excuse to never take up marathon running!). This led me to question, "what next?" and in 2016 I was delighted to be able to return to tourism offering luxury tours of the Isle of Skye. 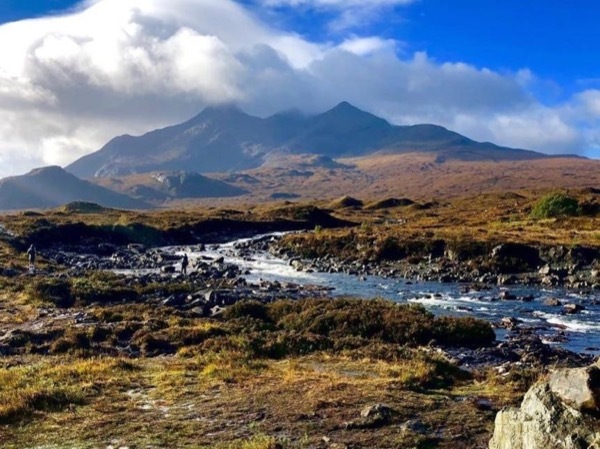 All my tours offer a taste of luxury as I chauffeur you around the Scottish Highlands in my new Mercedes V-Class which can accommodate groups of up to 6 people. I look forward to welcoming you to the most beautiful part of the world! I have spent more than 10 years working as a tour guide based on the Isle of Skye. 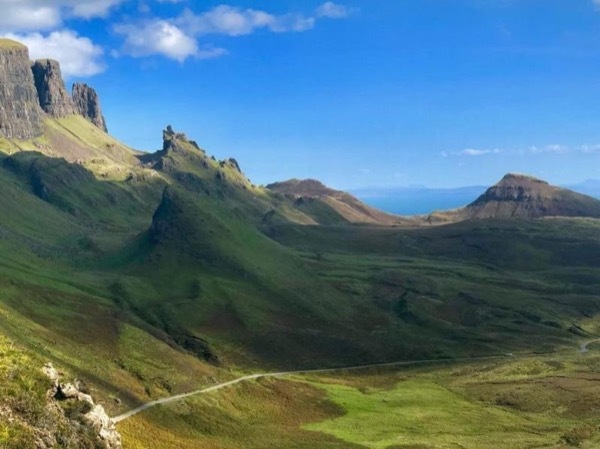 Due to an old knee injury I am unable to accompany guests on more difficult walks they may wish to do during the tour (For example Fairy Pools or climb to the Old Man of Storr).